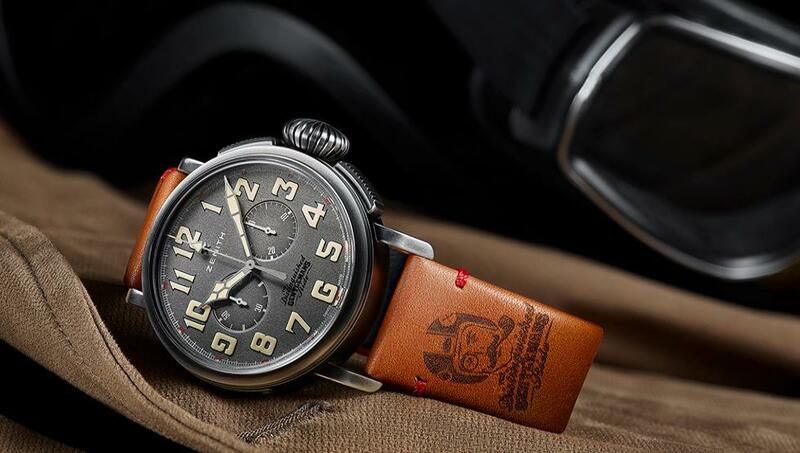 Zenith, the LVMH-owned watch brand with impressive horological heritage that’s doing its best to grab a share of the luxury watch market just wrapped up a successful sponsorship of the world’s coolest motorcycle charity event, The Distinguished Gentleman’s Ride. 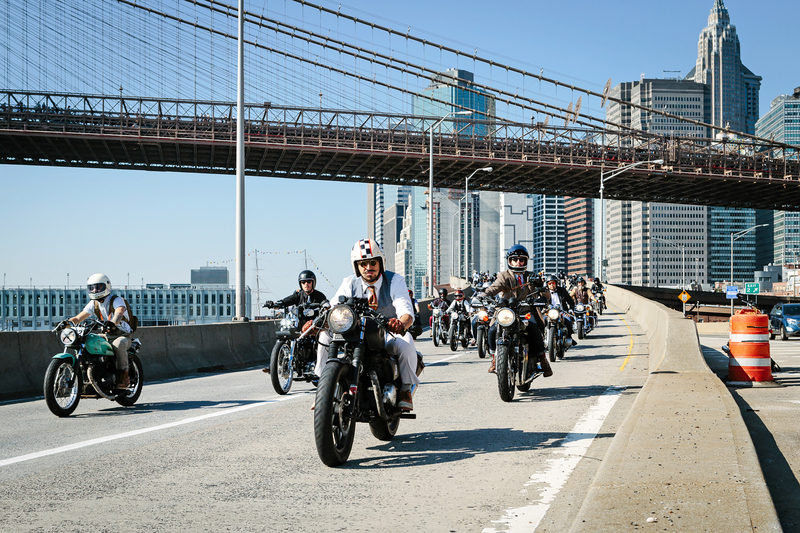 112,000 vintage and classic motorcycle enthusiasts rode through 648 cities in 102 countries to help raise money and awareness for cancer research and men’s mental health, and no doubt the brand also picked up some new fans along the way thanks to new two moto-themed chronographs. 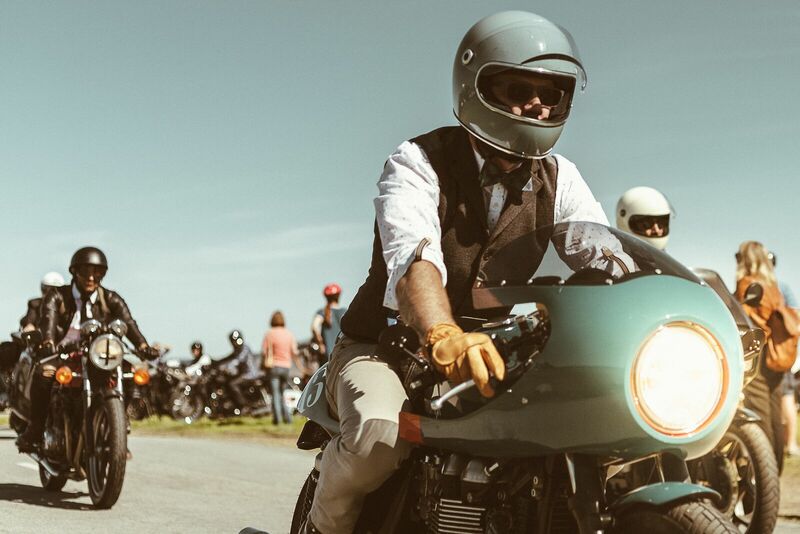 The Distinguished Gentleman’s Ride, which has raised over $13 million to date, brought together DGR founder Mark Hawwa and Zenith CEO Julien Tornare at its New York event. Zenith fielded its own team of riders as well, the largest group among them all. Proving that Zenith values timeless style as much as selfless philanthropy, the brand also celebrated its new Pilot Type 20 Chronograph ‘Ton Up’ DGR Edition. A tribute to the café racer biker community, also known as Ton Up boys, the name refers to bikes that are capable of 100 mph or more. Equipped with a 45mm aged stainless-steel case and a handsome matte black dial, the case back features an engraving of a DGR café racer on his motorcycle and houses an in-house El Primero automatic 4069 calibre. 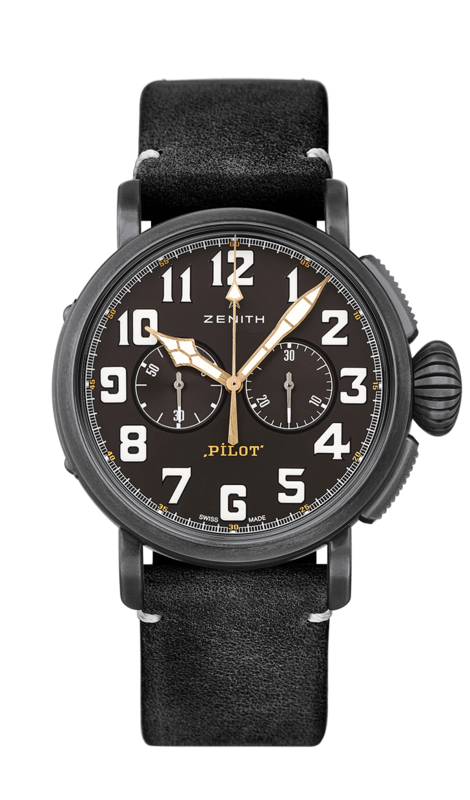 Limited to just five examples with a custom dial inscription and customized Distinguished Gentleman’s Ride leather strap, these timepieces are destined for the three overall largest fundraisers of 2018, the most successful Team Zenith fundraiser, as well as the lucky winner of a prize drawing among all participants.